News from IPTLD & Dr.Donato Perez Garcia,MD : SPECIFIC SYMPTOM RELIEF: PAIN, INFLAMMATION, FATIGUE AND ALLERGIES. SPECIFIC SYMPTOM RELIEF: PAIN, INFLAMMATION, FATIGUE AND ALLERGIES. Inflammation-. In order to reduce inflammation it is very important to first detect what’s causing it in order to attack the problem from the core, afterwards, we use biological medicine who’s natural ingredients like arnica and other extracts from vegetable cortexes, will reduce inflammation without irritation or other organ alteration. These ampules do not counteract with other medication intake. Pain. All pain is caused by irritation of some nervous terminal in the body, it is important to firstly identify the cause of pain in order to select the proper combination of biologic painkillers in the affected area/organ. All these medications are administered thru I.V. and using the protocol of I.P.T. for better efficiency, fast and longer relief, depending on the intensity of the pain. Fatigue-. The origins what’s causing fatigue must be discussed with the patient, learning his/her eating and sleeping habits, nervous tensions or other habits that might be causing fatigue. 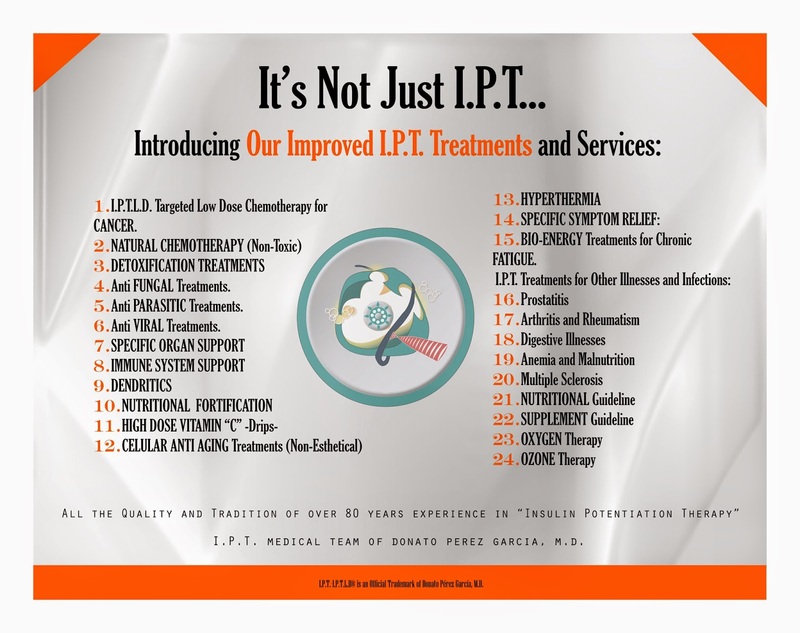 We use a potent combination of antioxidants and deep detoxification with I.P.T. that will help boost your energy. For chronic fatigue cases, see Bio Energetic Treatments. Allergies-. 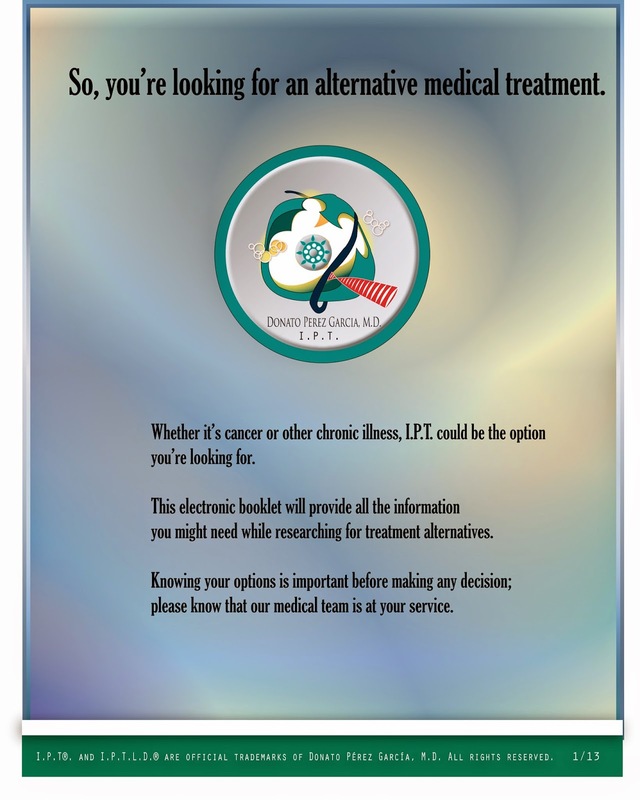 All thou we cannot promise a cure for your allergies, we can offer a temporary, fast and prolonged relief with I.V. medication that will reduce allergy related symptoms like: lachrymation or eye irritation, sneezing, congestion and skin redness. Using natural non-chemical substances will be gentler on your body and provide longer asymptomatic periods. The selection of these medications will depend on type and graveness of the allergy.